Posted on June 22, 2013, in Current Events, Motocross, Sports and tagged ama pro motocross, dirt bike, honda, kawasaki, ktm, lucas oil pro motocross, massachusetts, motocross, motocross racing, motorcycle, motorcycle racing, mx, mx 338, mx racing, riding, sand track, southwick, suzuki, yamaha. Bookmark the permalink. 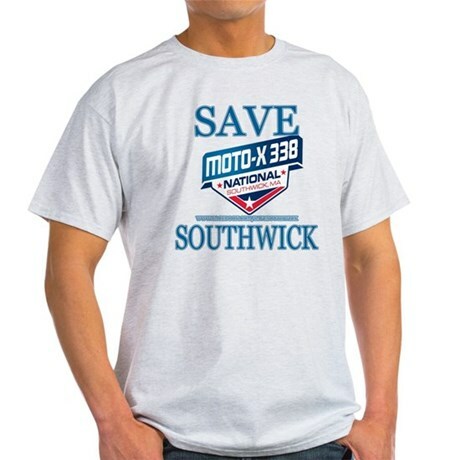 Comments Off on Save Southwick from MotoCrossRocks.